Become a Project Partner Today! PLEASE NOTE: Some applications may have issues submitting if there are unneeded spaces at the end of entries. If you run into any problems, feel free to email liz.kirkham@usu.edu and we will help you as quickly as possible! 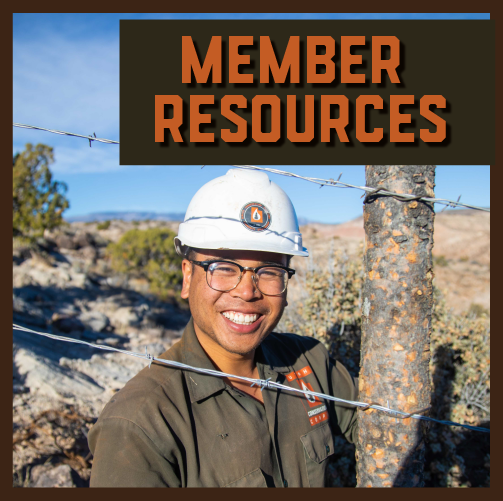 Interested in just hiring one or two members instead of a crew? Check out our Individual Placements Program HERE! The field contact is the individual the crews may/will be working with in the field (if different than main contact). 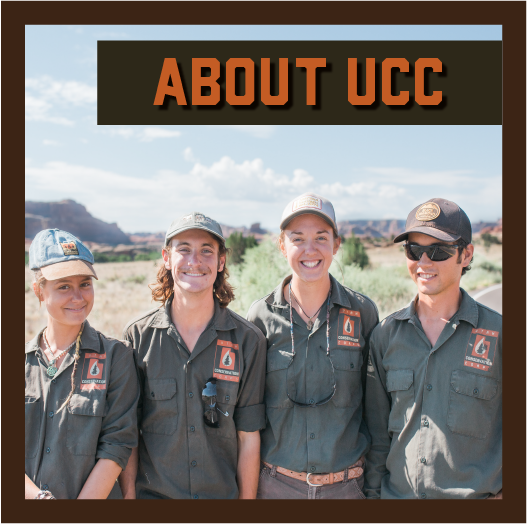 The UCC requires a campsite within 20 minutes of the worksite for most projects. Exceptions to this must be arranged with Dave Bastian. We are prepared to camp in remote areas but need some access to water, either on site or at a location where we can fill containers for campsite use. We also require a bathroom or backcountry equivalent (we can provide with enough notice). 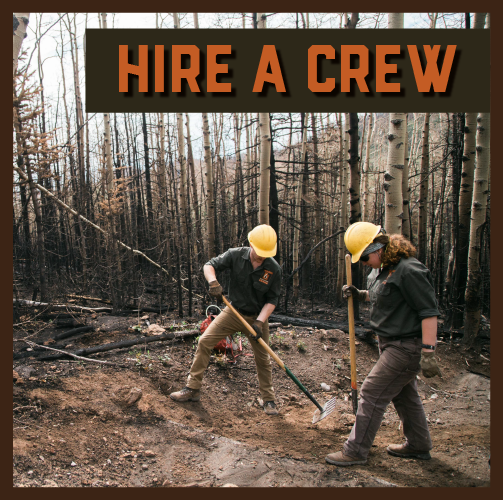 Please describe the project tasks such as: woody invasive removal, trail re-routing, or fence work. Give details such as how remote the project will be, what travel will be required, and where the project is located. If known, how much oversight will be given to the crews, i.e. initial project layout with weekly visits or daily side by side interaction? Do you need any specialty tools? Do you need any specialty heavy equipments? *Are there educational opportunities for the crews?